Travel. Broadens the mind. Teaches you so much that you might not have known. 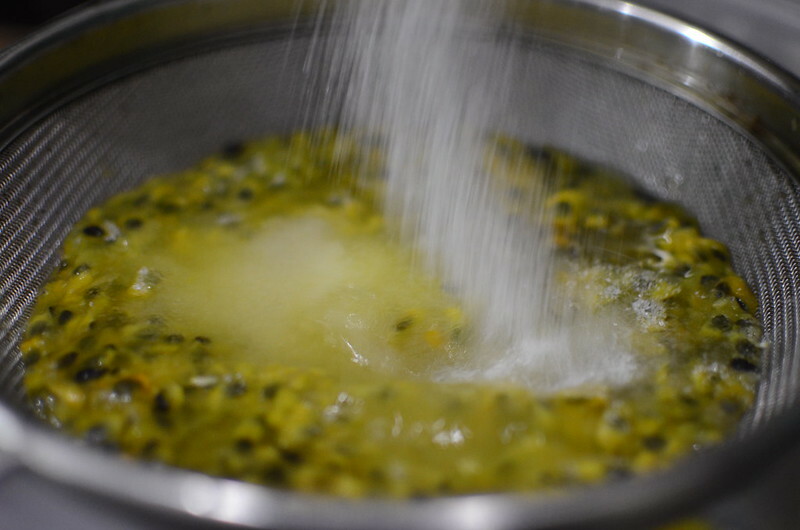 That’s the story of my learning to make good and proper passion fruit juice, all thanks to Nairobi. 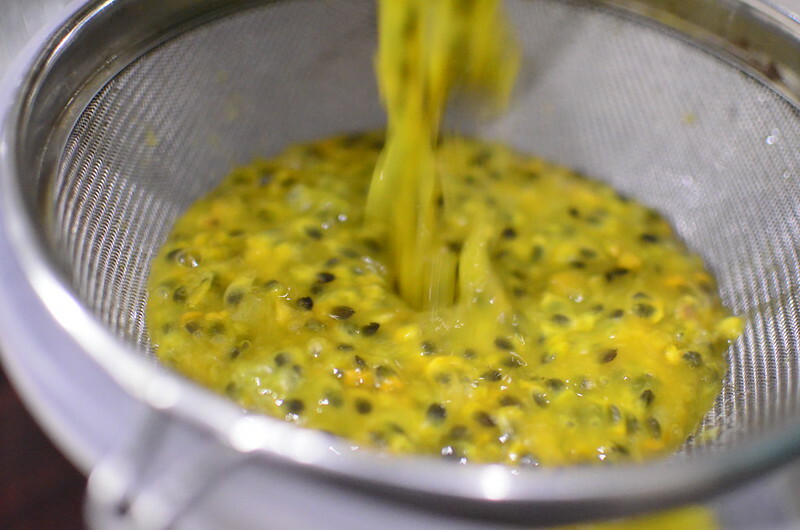 I’ve been a passion fruit lover since forever. It grows in Nigeria, is nutritious and delicious. At the start, unsure of what to do with the seeds, I would blend them in smoothies and purees, till I went to Nairobi in April this year. 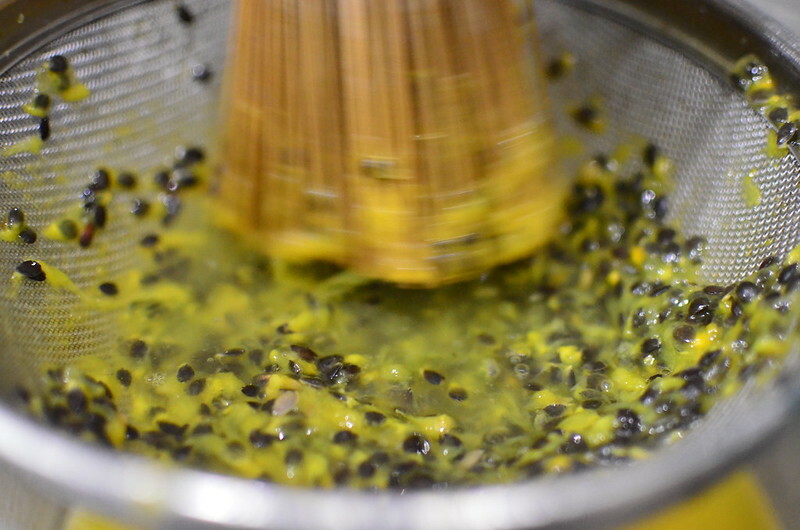 One evening, at Java House – a popular local cafe/ restaurant, I ordered, again passion fruit. 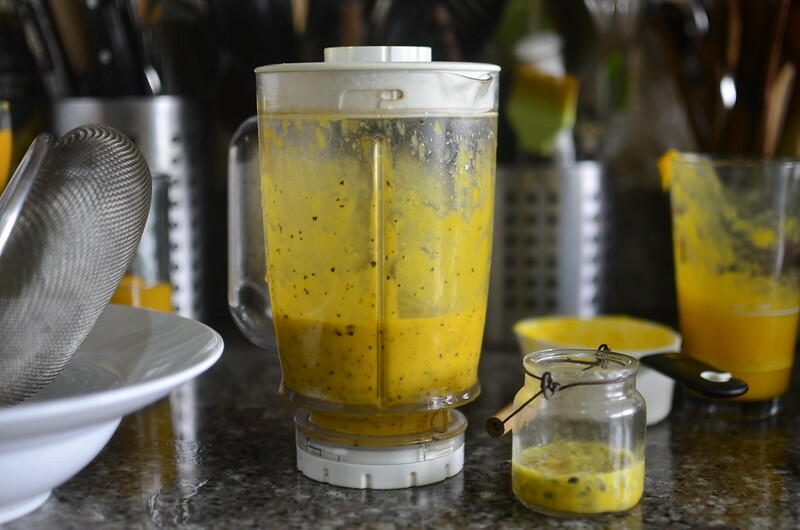 The vibrant orange colour suprised me because whenever I tried to juice mine – which invariably ended up as a smoothie, I got a dark drink, speckled with seeds. I was with a Kenyan friend, Mutua and he told me how he grew up making and drinking passion fruit because his mum had rows and rows of plants. And then he told me how. Revelation!!!!!!!!!!!!!!! And finally, it made sense, how I was getting lush juice in Nai which I couldn’t in Naija! 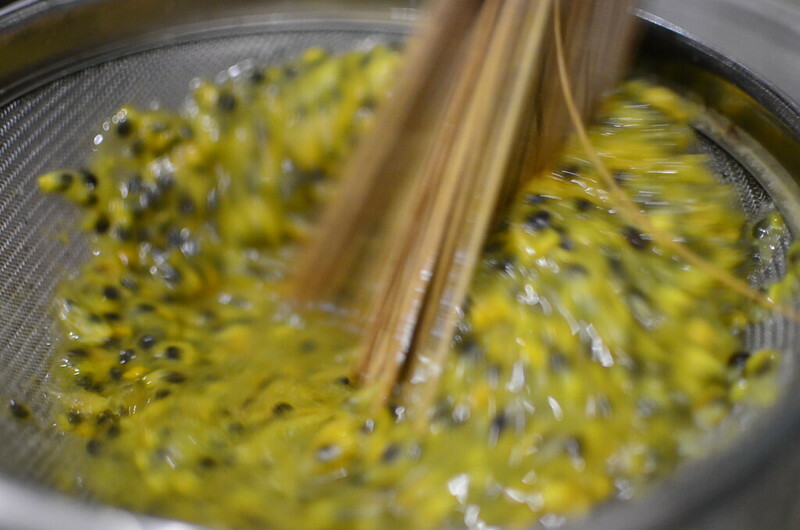 Essentially, once the seeds are removed from the fruit, you put in a sieve and press the juice out. 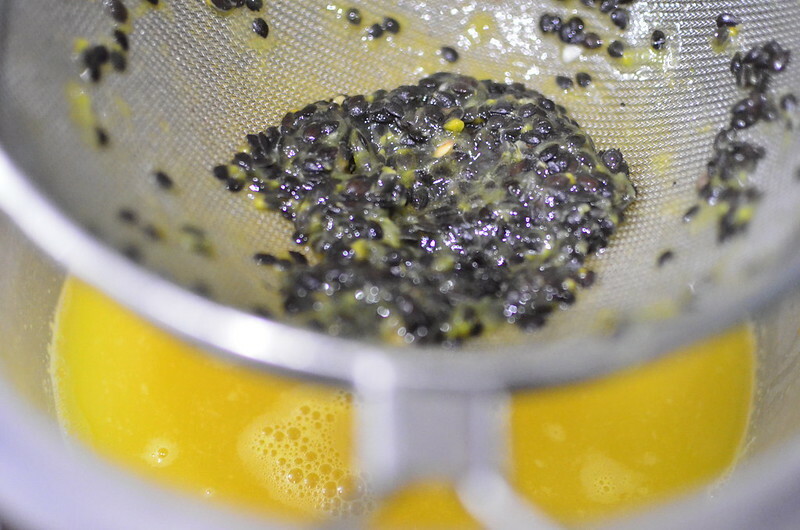 You see, each seed is trapped in a sac – full of the orange juice. 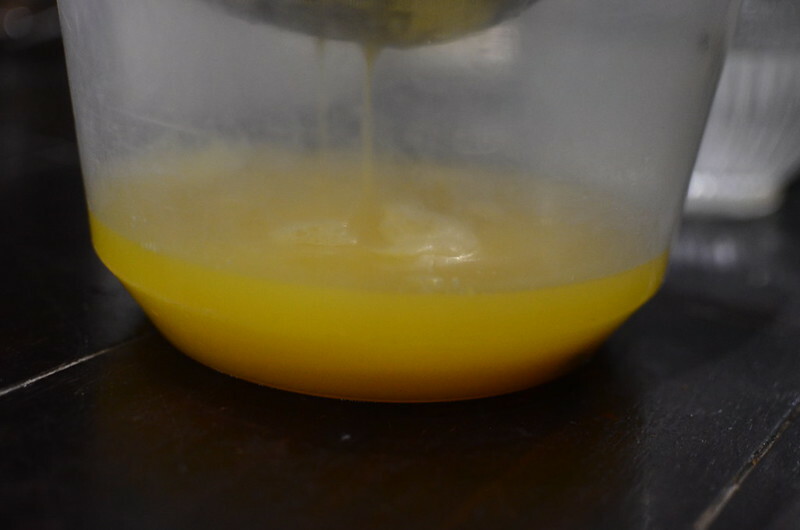 To get the juice out, pure and unadulterated, you burst the sac. When I got back home, I bought lots of passion fruit from Veg Express in Jos, Nigeria. 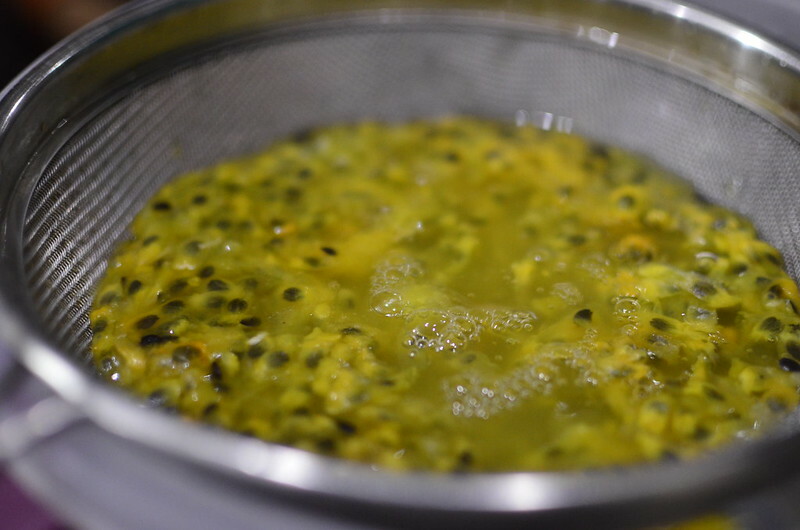 We opened up the fruit and then packed the seeds and up in little bags that went in the deep freezer, all 10 kilos worth :), because yes, we love passion fruit in my house. And then, when we’re ready – we get juice, water and sugar – to sweeten. You could also leave as is, or add some other sweetener of your choice. 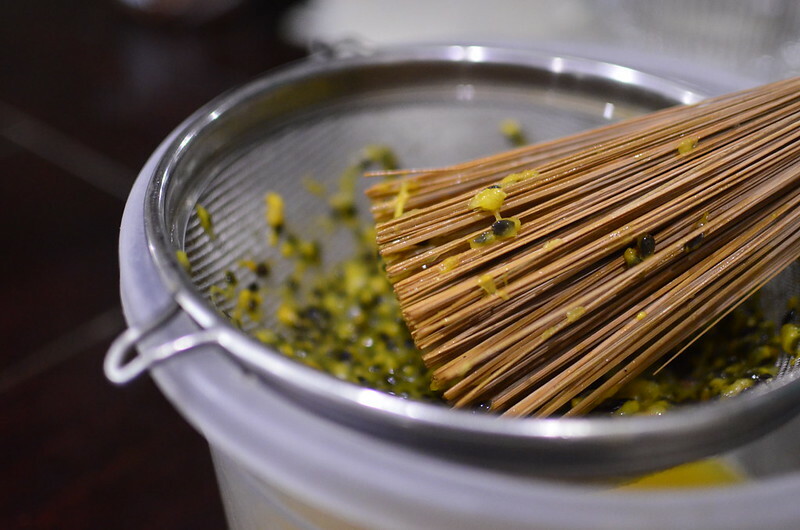 We rig up – a bowl, sieve and whisk – I love my ijabe for this purpose. This is a whisk popular in the west of Nigeria, amongst the Yorubas. Commonly called ‘Ijabe‘, it is used to chop up, whisk and blend a variety of jute leaves called ‘Ewedu’ and is referred to as Ewedu Broom. I keep the leftover seeds in little bags in my deep freezer and add to puff puff and cereal and bakes and more. The juice keeps well in the deep freezer but it NEVER lasts that long.